The Lagrein Elena Walch gleams invitingly with its intensive and dense garnet red color. The complex bouquet captivates with discreet spicy aromas, with cocoa together with wild berries and sweet cherries in the background. 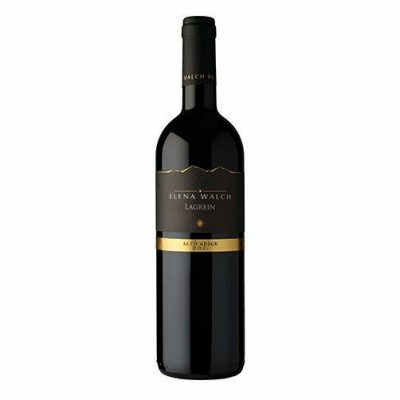 Distinctive tannin structure, smooth fullness, playful yet rustic elegance and youthful freshness as well as a long, juicy finish classify the palate.